We are a book loving family. 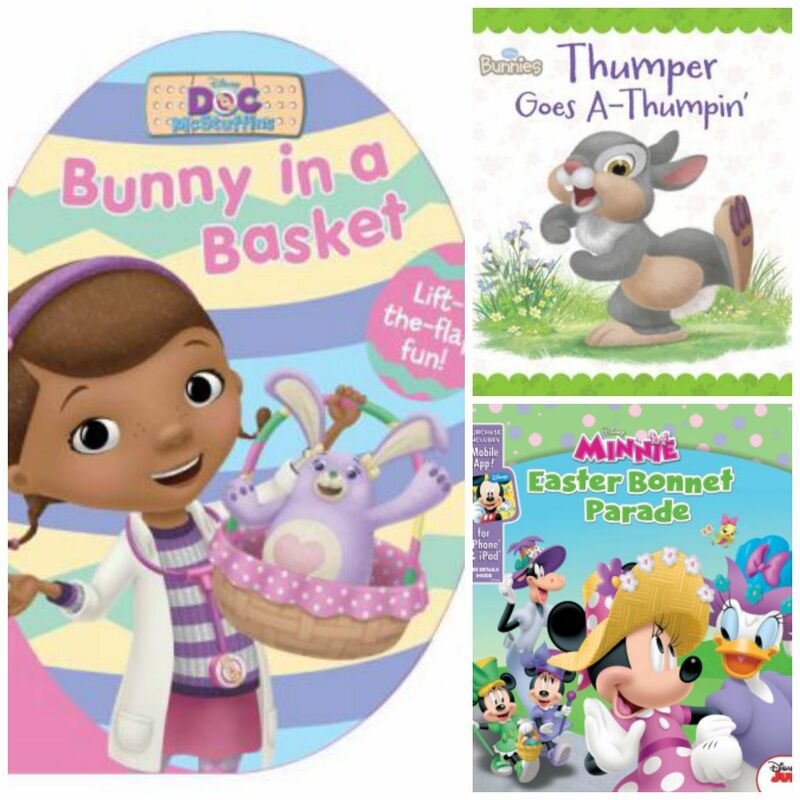 On a fairly regular basis, we are fortunate to review wonderful children’s books from Disney. NDK loves to read the books and share her thoughts. 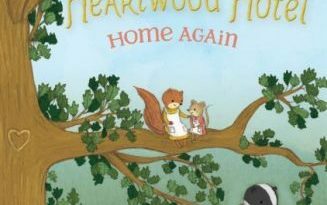 It is great fun to review the children’s books, as I love the characters, too. But, can you imagine my surprise when I received a book that was for ME, too?? Be sure to check out these fabulous books available TUESDAY, September 1, 2015. For this Disney momma, there is nothing more historical about Disney than trains. Walt loved his trains, and the theme parks around the world reflect that love. There is just something special about a Disney train. This incredibly beautiful book breaks down every aspect of Disney train history. 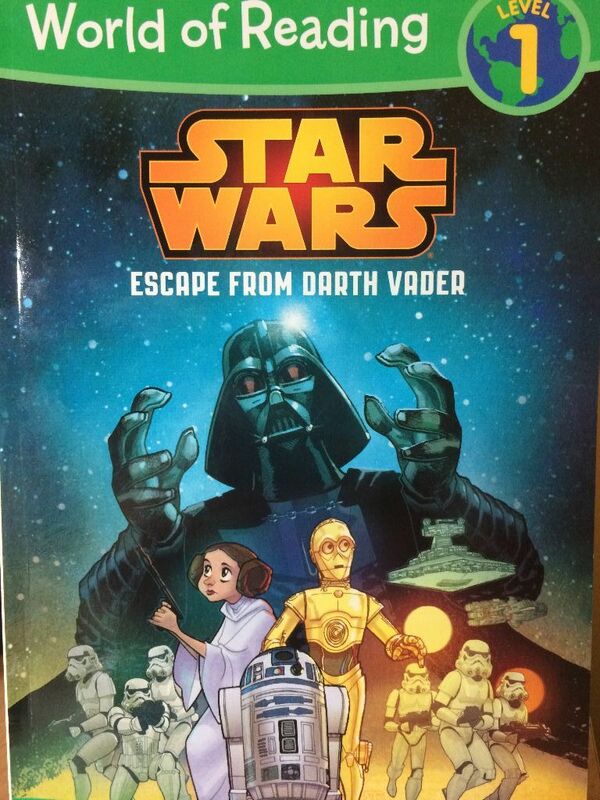 And while this book is suggested for adults, this is perfect for family reading. NDK was so excited when she saw this book. She very eagerly snuggled up next to me to see what this book had to offer. ALL ABOARD starts from the beginning; telling the story of how Walt Disney came to love trains, the symbol of adventure back in the day. The story continues to follow the birth of Mickey Mouse and the presence of trains in Disney movies. This part is interesting as the chapter breaks down every movie that has featured trains, both animated and live action, from Trolley Pictures (1927) through Planes: Fire and Rescue (2014). More details are shared as we learn about Four Men, Four Trains (Walt Disney, Ward Kimball, Ollie Johnston and John Lasseter). The story would not be complete without a section dedicated to the actual trains of the theme parks themselves. 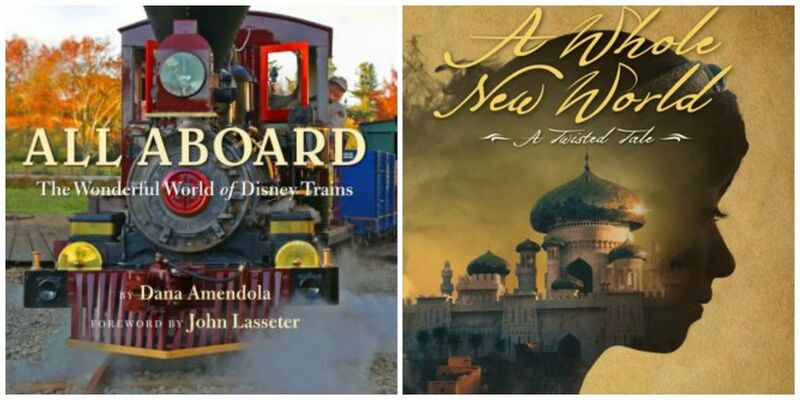 No trains are left out as the author shares the history of each train located in each theme park, from Disneyland, CA to Walt Disney World and across the globe to Disneyland Paris, Tokyo and Hong Kong. NDK was most excited about these details and is looking forward to sharing her new found knowledge the next time we ride the train at Walt Disney World! 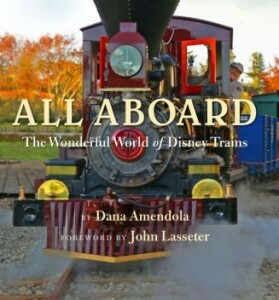 This is a beautiful book, perfect for any Disney and/or train historian! Fans of Disney history, rail history enthusiasts, and armchair travelers alike will all be captivated by ALL ABOARD, a museum-quality book that explores the wide variety of trains in Disney history, accompanied by rare photographs from the Disney Archives and heretofore unseen conceptual artwork behind the trains in the movies and theme parks. Walt Disney’s love of trains began at an early age. As a young boy, he liked to brag that his uncle was an engineer on the Atchinson, Topeka and Santa Fe Railway, but it also instilled in him the sense of adventure that trains could provide. As a teenager, he worked aboard the Missouri Pacific Railroad as a news butcher. His deep affection for the rails would insert itself into just about every aspect of the magical worlds he went on to create. From the iconic Mickey Mouse being “born”: on a train ride from New York to Los Angeles, to the animated and live-action films he produced, like Mickey’s Steamroller (1934) and The Great Locomotive Chase (1956), to the steam trains that circle and operate in the Disney parks around the world, trains played, and continue to play, an important role at The Walt Disney Company. What if Aladdin never found the lamp? jasmine is a princess, one who is about to enter into an arranged marriage. All she wants is to escape her fate, to see what lies behind the palace walls. But everything changes when the Sultan’s trusted advisor, Jafar, suddenly rises to power. 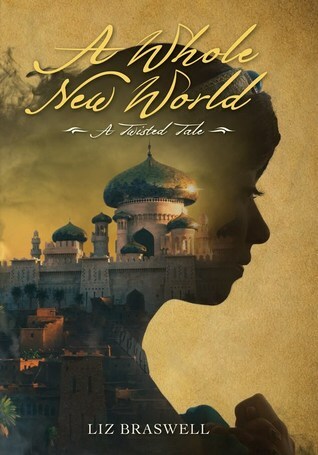 With the help of an ancient lamp, Jafar becomes determined to break the laws of magic and gain control over love and death. soon Aladdin and the deposed princess jasmine must unite the people of Agrabah in rebellion to stop the power-mad ruler. But their fight for freedom grows costly when it threatens to tear the kingdom apart. This isn’t the story you think you know. This is a story about power. About revolutionaries. About love. And about one moment changing everything. In a definite twist of a storyline, this offers a great persective for tweens and teens who are “too old” to read Aladdin. This will be a great series of books for this generation of Disney fans, twisting the stories and changing perspectives!